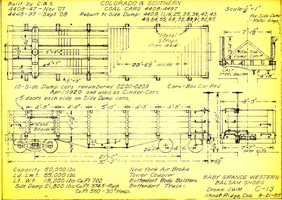 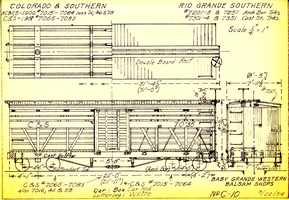 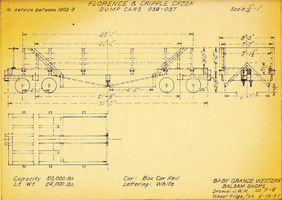 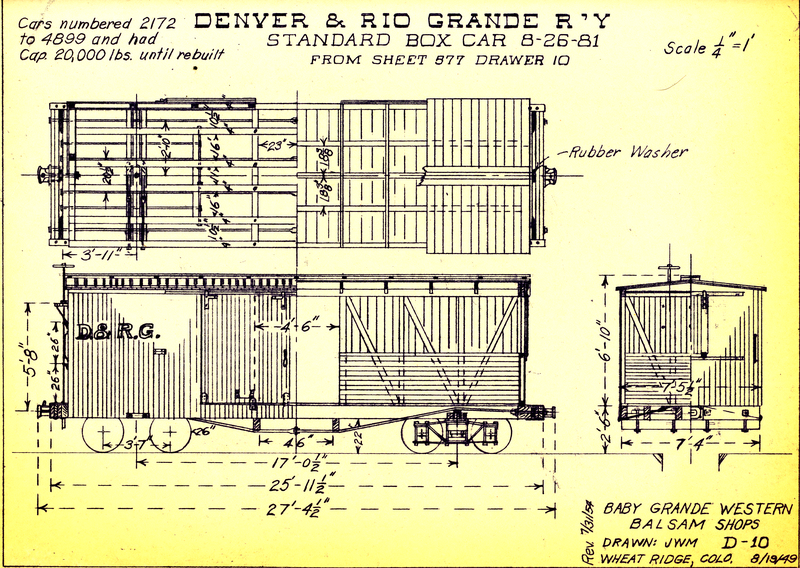 So the title on the ebay auction said "Large Lot Railroad Trolley Photos, Blueprints, and Journals"
The following drawings are a part of what was in the box I received. 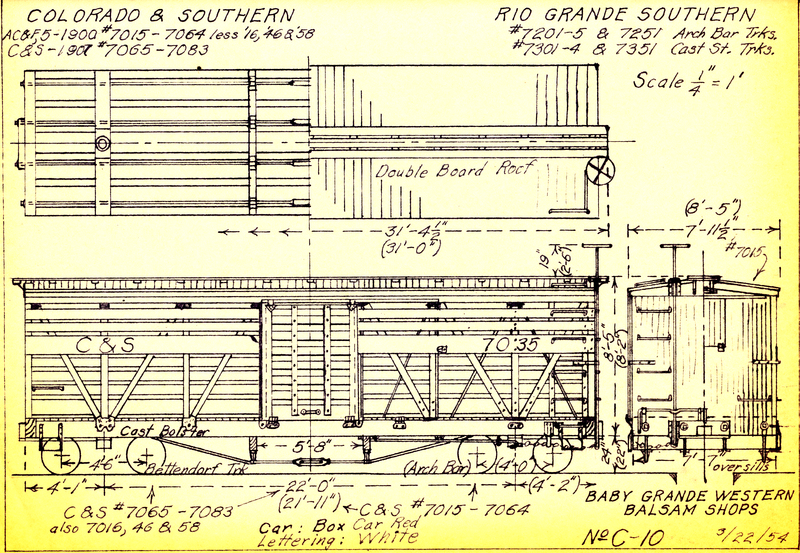 There are a few more of this size drawings, plus an addition dozen or more larger format drawings that I'll have to figure out how I want to scan them in. 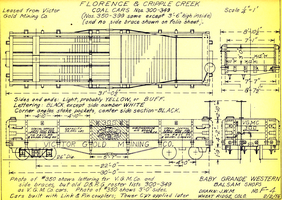 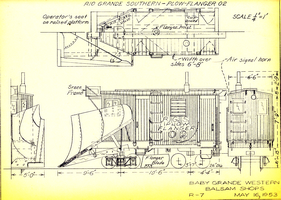 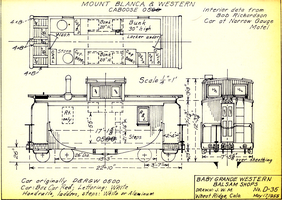 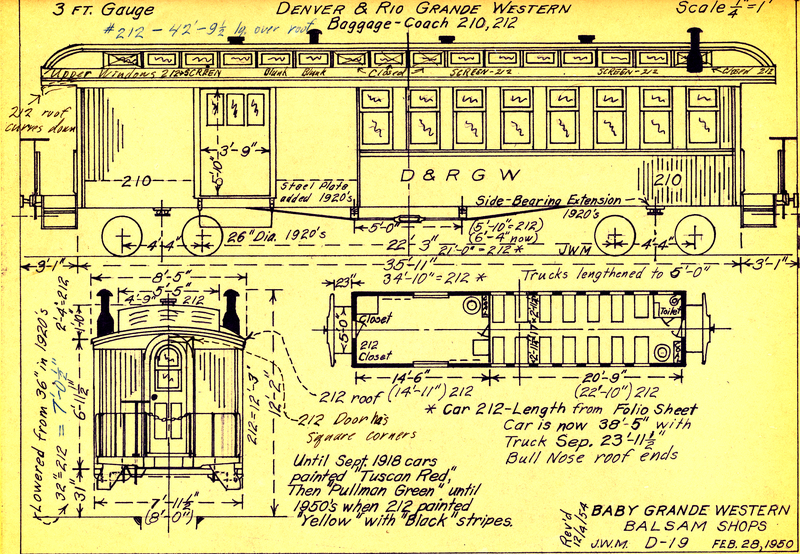 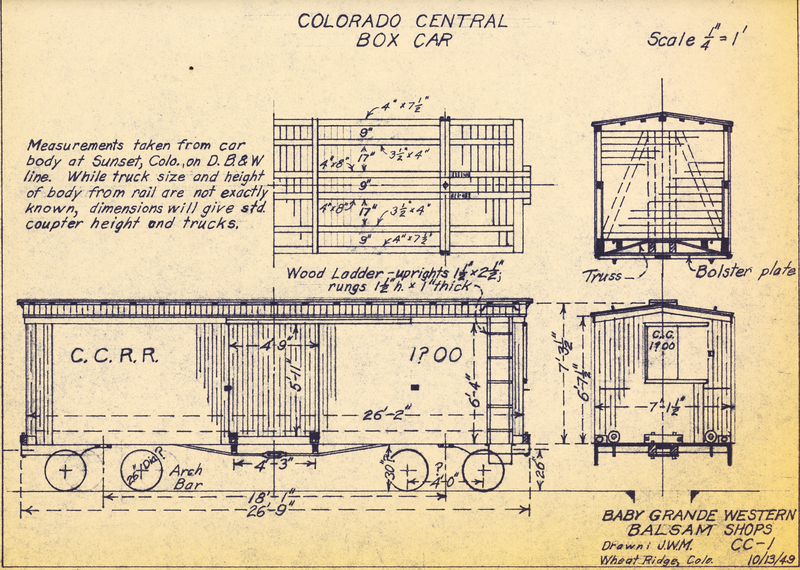 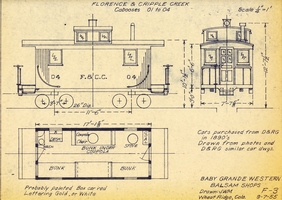 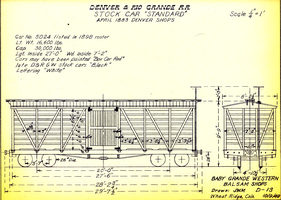 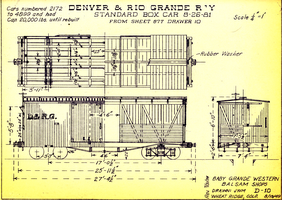 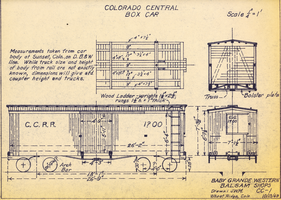 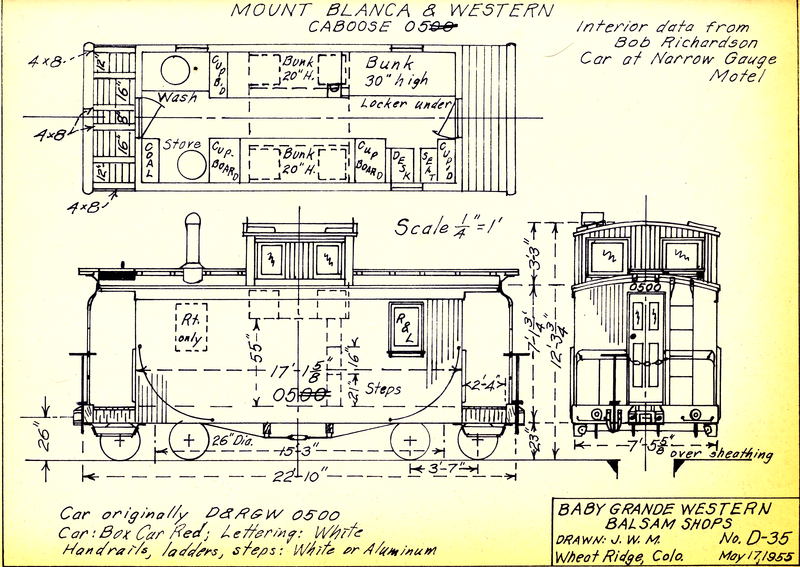 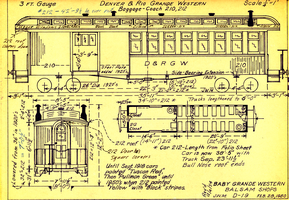 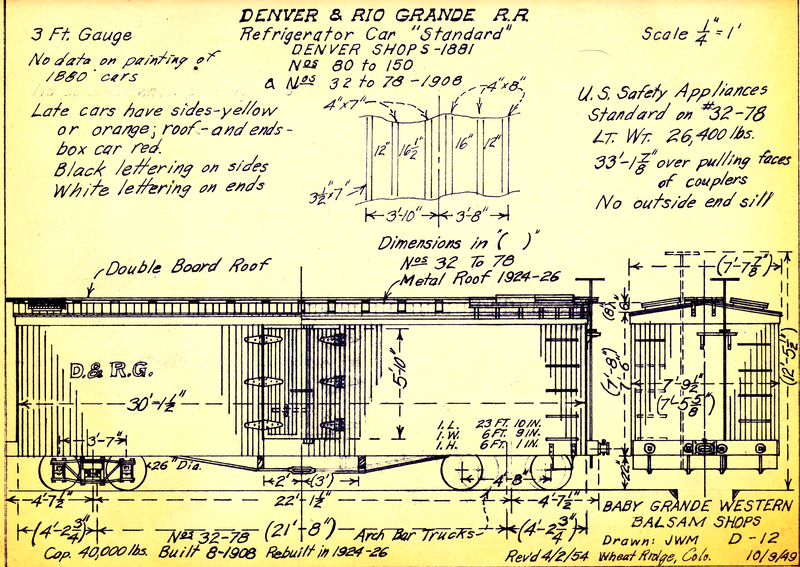 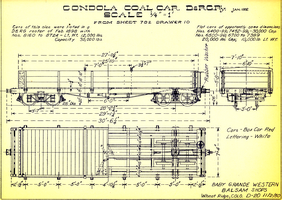 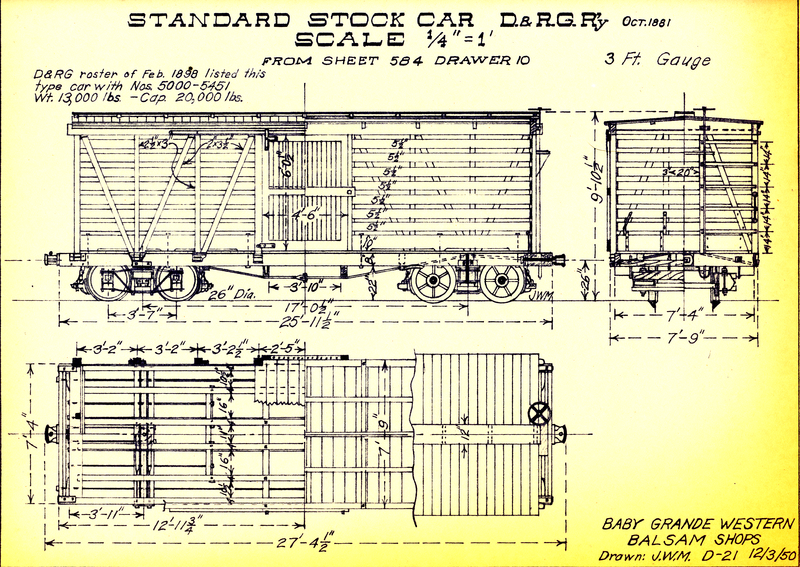 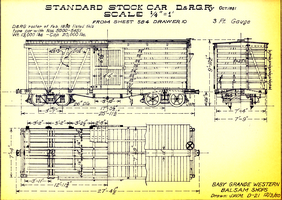 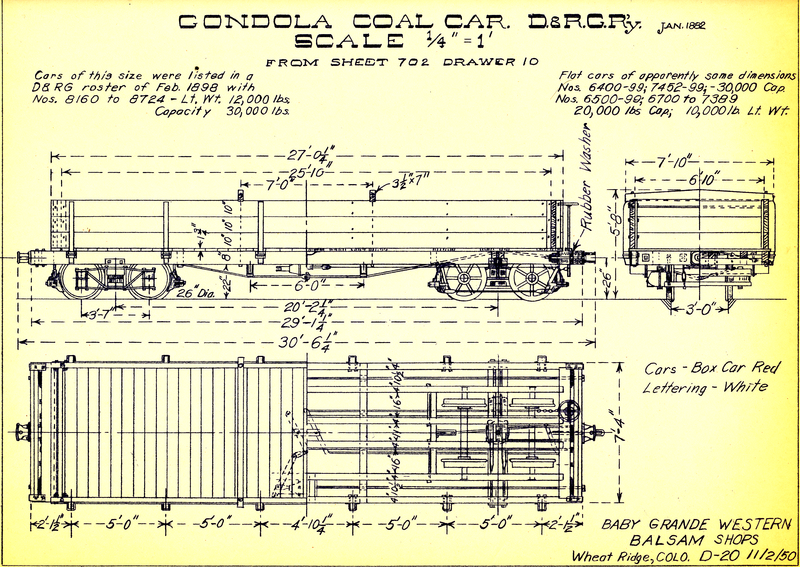 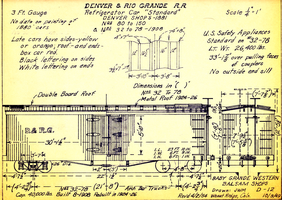 A second page Narrow Gauge Folio Diagrams are a group of D&GRW folio drawings that were also in the box. 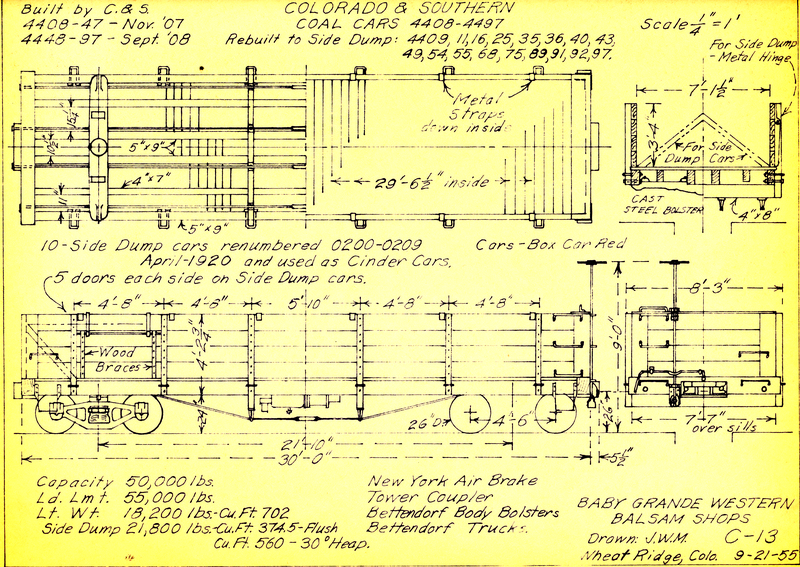 Click image for full size. 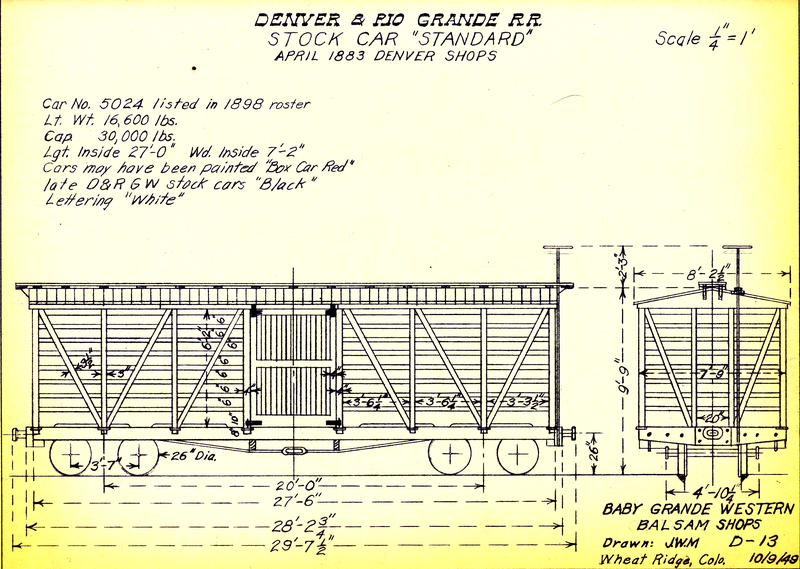 Sizes for all files are provided.